Blunt Impact Projectiles. The one on the right has been fired and its head expanded from impact. 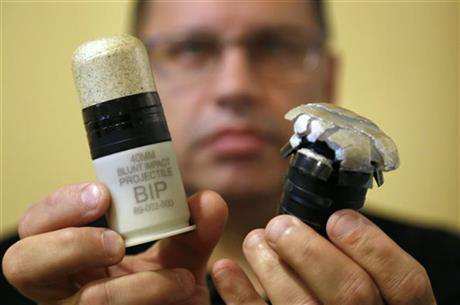 Micron Products Inc., based in Fitchburg, makes the new ammunition, which are much larger than rubber bullets and have silicone heads that expand and flatten on impact, enhancing the pain and incapacitating a suspect. From the introduction: Communities that are effective in carrying out resistance will inevitably face some form of state repression, most often carried out by police forces. 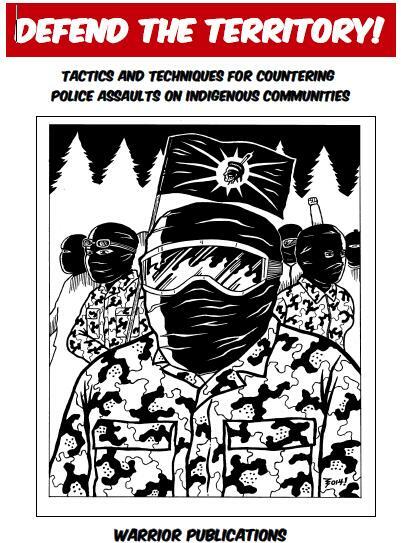 This text is intended as a review of tactics and techniques that have been used in countering police assaults on crowds and communities.